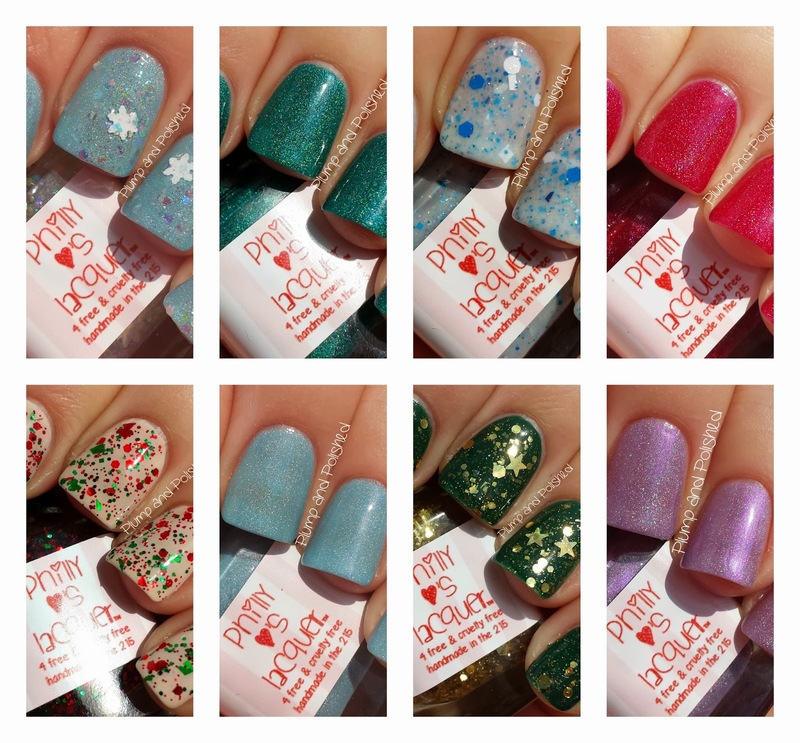 Philly Loves Lacquer put together a fabulous winter collection based on the holidays in Philadelphia. 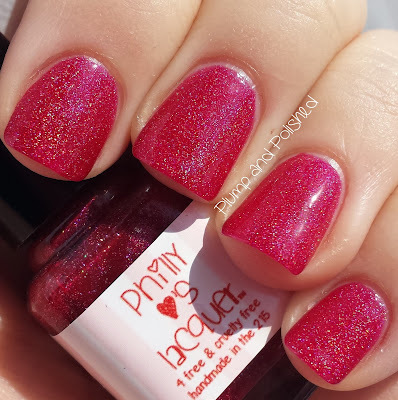 Esther, the brains behind the brand, thought long and hard to put together The Holo-Day on Broad Collection filled with four holographics, three glitter toppers, and and one glitter crelly. 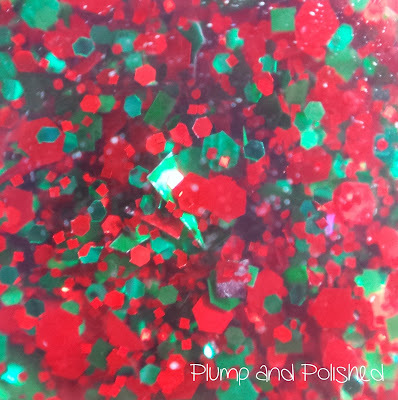 All eight polishes are perfectly named; be sure to check out the inspiration behind all the polishes by clicking the links I'll have in each description. If you've never been to Philadelphia, this will totally take you there. Please click on the pictures for better detail. "It may be one of the most artistically photographed, painted, and replicated buildings in America because of its unique architectural design, building layout, and most notably, its giant five-point stars on each end." Flawless application and a great glitter payoff. I used two coats because I wanted more stars. I couldn't get any white stars, but I still love the effect. Dry time was average and I only needed one coat of Seche Vite. After reading about the Star Barn, I see this polish is the perfect representation of the iconic structure. 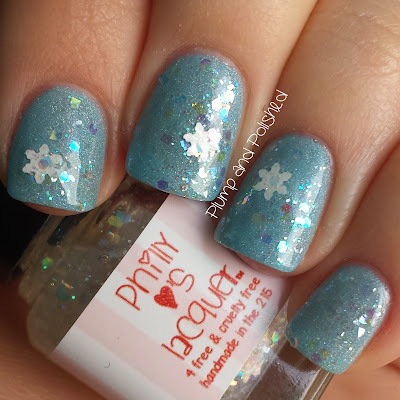 This polish could easily work over any base. It twinkles and shines so much. "Wanamaker's department store was the first department store in Philadelphia, Pennsylvania, and one of the first department stores in the United States.In 1956, Wanamaker's premiered a Christmas Light Show, a large musical and blinking light display several stories high, viewable from several levels of the building, but with the best viewing on the central ground floor." This had a formula just like Star Barn. The glitter was so easy to apply and needed just one coat of SV. I really love this over the off white background. 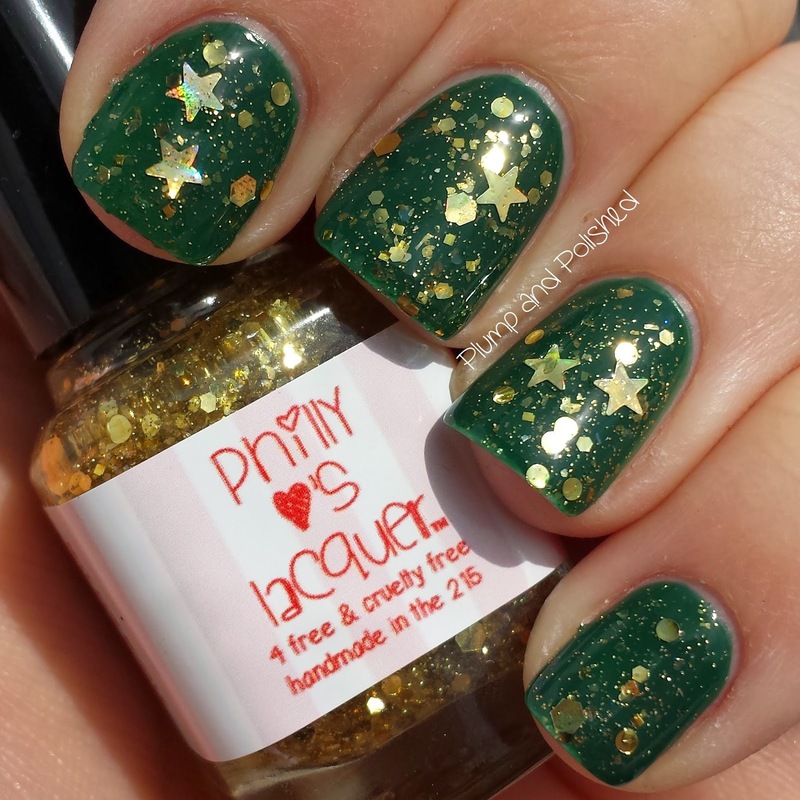 This polish reminds me of twinkling Christmas lights. It's perfect for the inspiration. I imagine stepping foot into Wanamaker's back in the day was like walking into a sea of red and green decorations. Broad Street is a main street in Philadelphia and runs nearly 13 miles long. If you've ever been to Philly, chances are that you've been on Broad Street. 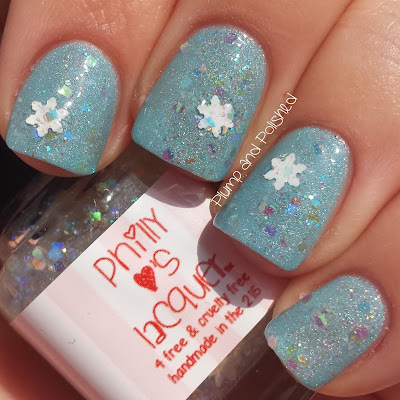 This polish applies nicely, but the snowflakes require a little work. I used two coats in hopes of grabbing a few more. They were most likely harder to get to because I was working with a mini bottle. I used two coats of Seche Vite to smooth over the edges of the snowflakes. After that, they were perfecting smooth. Have you ever gotten snowflakes on your eyelashes? It might sound crazy, but this polish reminds me of that. 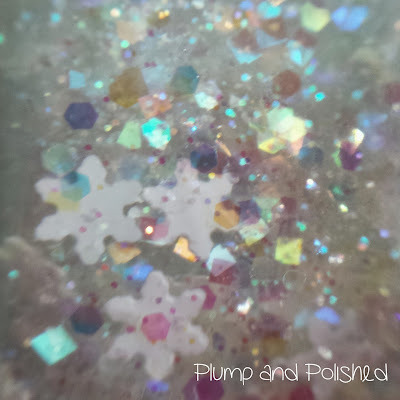 I love the iridescence and twinkle in the base of this. The snowflakes are a great touch, but I wish there were more of them. A bigger bottle would most definitely fix it. Hanukkah! But that was a given, right? Three easy coats that built up for perfect coverage. Great dry time and it only needed one coat of SV. 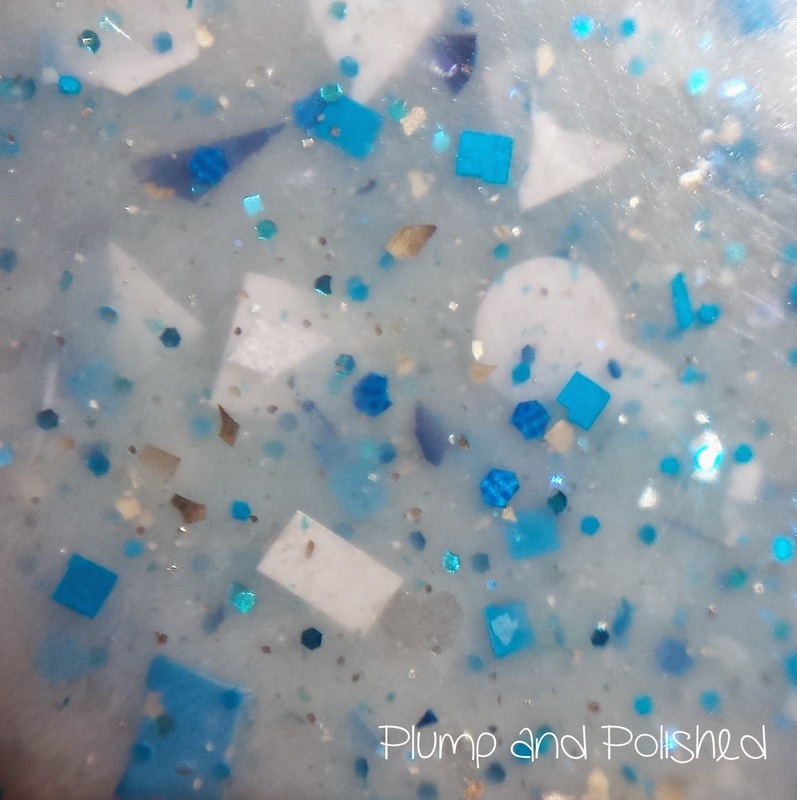 The base is white, but the blue glitters give it a really pretty baby blue look. If you aren't familiar with the Mummers, you really need to check them out. They're a group costumed entertainers with a great history. I've been to the Mummer's Museum and the costumes were unbelievable. Three thin coats built this up nicely. Top coat isn't a must, but I love the extra shine. SV didn't dull the holo at all. This is my favorite of the collection! I love teals so much and the inspiration behind this is spot on. The color is really versatile. River Rink is an Olympic sized skating rink in Philadelphia. I have a feeling that all of PLL's holos have this great formula. This applied like butter and wasn't dulled by the SV. I really love this! 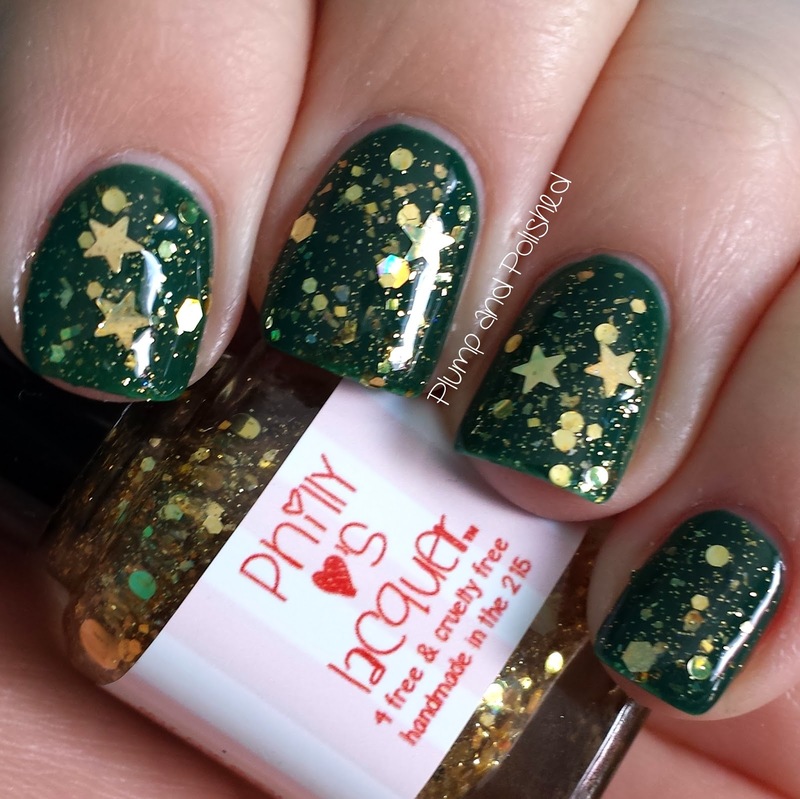 I don't own any polishes similar to this one. It's a must have for any blue lovers. "The history of Christmas markets in Germany roots in the late Middle Ages. One of the most famous ones and also one of the oldest ones is held each year in Nuremberg in the state of Bavaria. It has been passed down from generation to generation that the farmers of the Nuremberg area started selling their crops in a farmers market during the Advent time in the mid 16th century. Out of this farmers market the world know Nuremberg Christkindlmarket developed." Once again, a great formula. No application issues or holo dulling with SV here! This deep raspberry color is one of my favorites. I'm a sucker for berry shades and can never have too many. This one is particularly great because it didn't give me lobster hands. Just look at that holo sparkle! 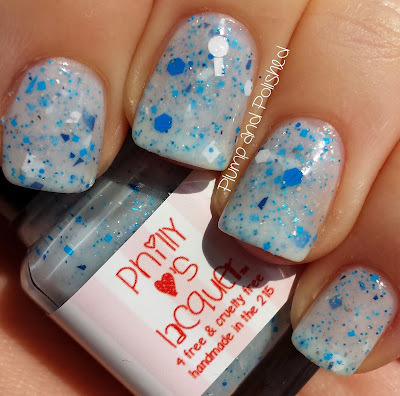 This polish is juicy! If you aren't familiar with Festivus, drop what you're doing and go watch this episode of Seinfeld. Seriously. GO. I feel like I'm beating the same drum here, but this had a great formula, too. It was a breeze to apply and as you can see, the top coat didn't dull it at all. See that sparkle? That's what dreams are made of! I've had this polish on for three days with no signs of wear. I keep getting tons of compliments on it too. I don't want to take it off! 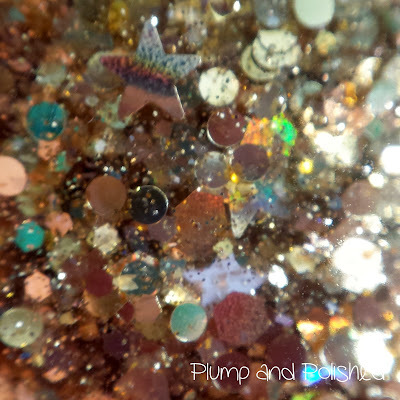 The Holo-Day on Broad Collection will be available from the Philly Loves Lacquer Etsy for pre-order on November 15th and full purchase on December 1st. Be sure to follow Philly Loves Lacquer on Facebook and Instagram for all the latest updates!